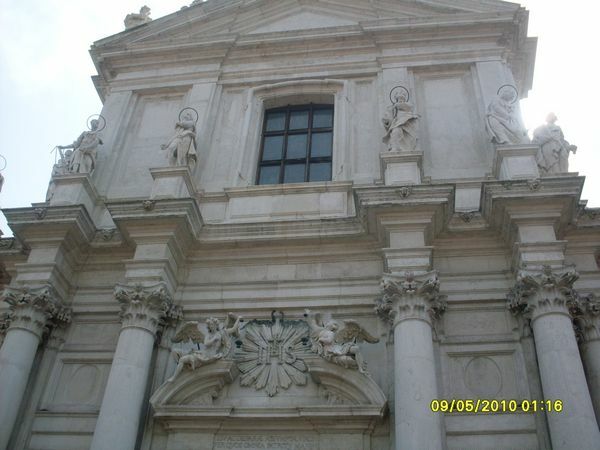 Also called S. Maria Assunta, it originally beloged to the order of the Crociferi. In 1657, following its acquisition by the Jesuits from the nearby monastery, it was thought to rebuild the church and the work was completed in 1729. 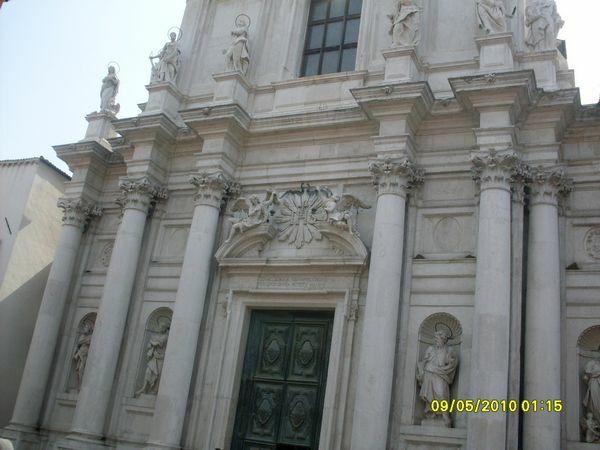 The late-baroque facade is the work of GB Fattoretto, while the interior is by Domenico Rossi. The interior is most impressive for its decoations in stucco, and is rich in paintings and sculptures. In the first altar is kept “The Martyrdom of St. Lawrence” by Titian.